Pierre Louis Costes (PLC) launching a huge air forward at the 2014 APB Pipe Challenge. It's amazing to know how much power is behind this wave. 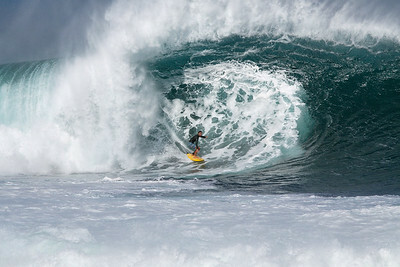 John John Florence on a pipeline bomb. I tried a new slow shutter technique with this shot; Mike Stewart at Pipeline. 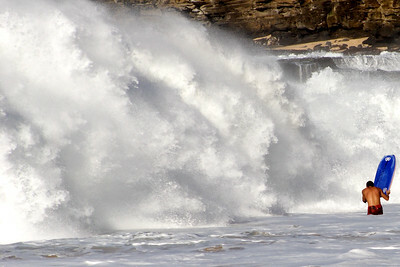 The feeling of a wave crashing down in front of you while you are in 3 feet of water is indescribable. You have to live it to understand the power of mother nature. View from under a bodyboarder passing by in Indonesia. Jacob Vandervelde on a bomber at Off The Wall. Epic lefts rolling through in a remote surf spot in Indonesia. 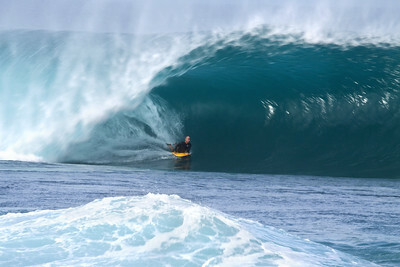 Warren bodysurfing with a GoPro at this pristine sandbar. 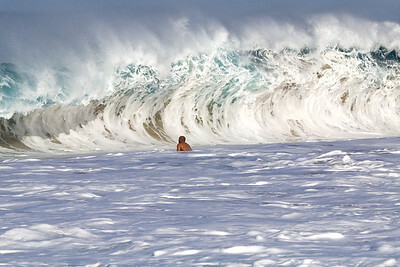 Power of Sandy Beach Hawaii. 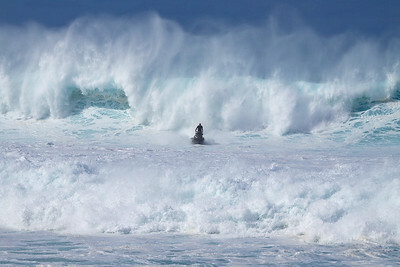 A view down the line of a bodyboarder.